We are living in the quick generation where we want all things fast. With the help of technology, we get all the works done in a few minutes. Gone are the days when you have to visit the bank many times just for approving a personal loan. There are now many instant personal loan app available through which you can get the loan in few clicks. In this article, we will discuss the best instant personal loan app available in India. But before going ahead, let’s understand what is personal loan is all about? The personal loan is a type of loan which is used by the people for meeting their short-term needs. These needs may vary from paying personal expenses, purchase any asset, for marriage expenses etc. This type of loans is unsecured loans. Means, you don’t have to give any collateral for availing this loan. The loan can be taken from the bank or any other NBFC(Nonbanking Finance company) to meet their financial needs/emergencies. The loan can be availed by salaried professionals, self-employed professional, businessmen etc. This type of loan is given by the bank or NBFCs based on the monthly income of the person like salary, or monthly transactions for businessmen. Duration for personal loan generally varies from 1 year (12 months) to 5 years (60 months). The customer can choose the Loan duration according to his needs. Personal loans are one of the quickest loan available when you are in urgency. The process time of the loan is usually less as compared to other types of loans. Documentation requirements are very minimum for such loan as compare to other loans like, home loan, business loan etc. If you make regular and timely re-payment of the personal loan, it will help you to build a good credit score. You don’t have to give any collateral for personal loans. These loans are unsecured and hence easily available without any guarantee. This type of loan can be avail for any type of needs. You don’t have to give specific reason for availing personal loan. The personal loan is unsecured and hence carries higher interest rates as compare to another type of loan. Some banks/NBFCs don’t allow foreclosure of the loan. Some banks and NBFCs are offering pre-closure of the loans but with the extra fees/charges. You really need a very good credit history to get the approval for an instant personal loan. As it is an unsecured loan, banks & NBFCs are taking extra care while approving the loan. The process for taking a personal loan is really quick once the required docs and application form is submitted. The bank or NBFC check the credit score of the applicant. Based on the credit score the bank will decide whether a loan can be sanctioned or not. If sanctioned, they further decide the loan amount and tenure of the loan. This process is sometimes instant. In this article we will check the best mobile app for availing instant personal loan in India. 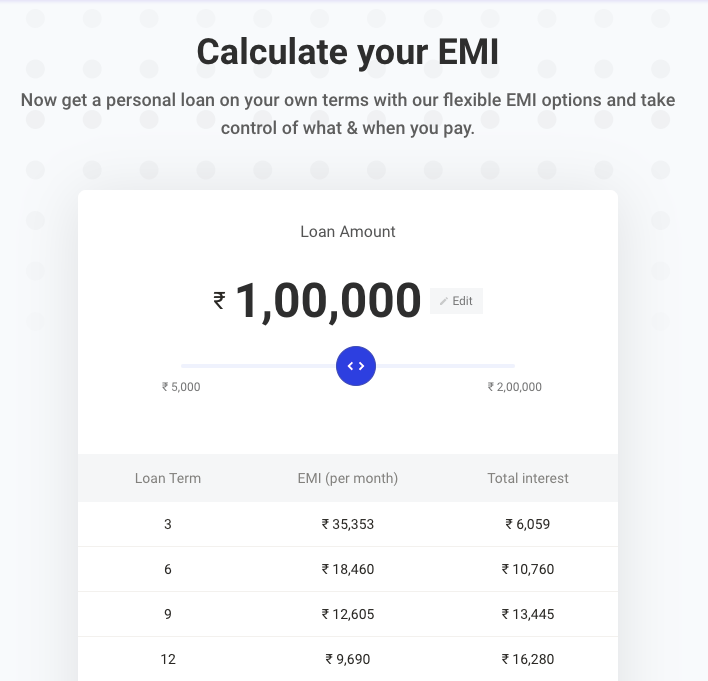 So let’s check the best personal loan app available in India. 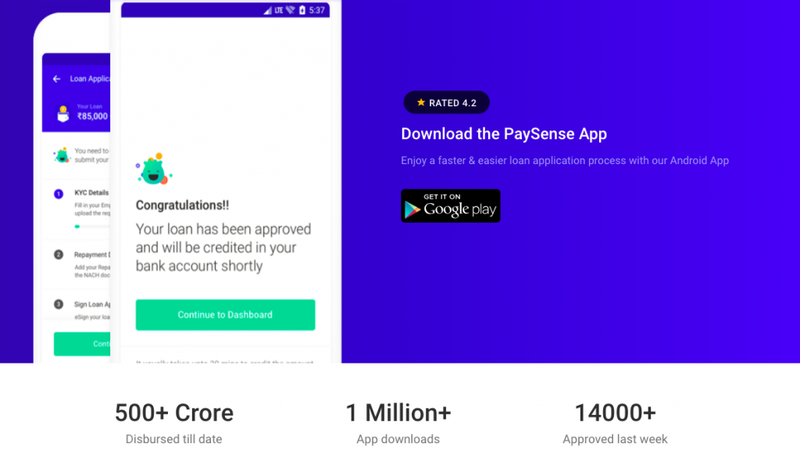 PaySense is the Mumbai based venture backed financial services startup founded in 2015. The main aim of PaySense is making finance more simple, accessible and transparent. The loan process is hassle-free and simple. The complete process is online so you don’t have to submit any physical proofs and visit the office. The app already has more than 1 million downloads till now. They already have 150000 happy customers till now. They have 3 steps process for availing a personal loan. You are required to fill in few basic details to check the eligibility for PaySense instant loan. 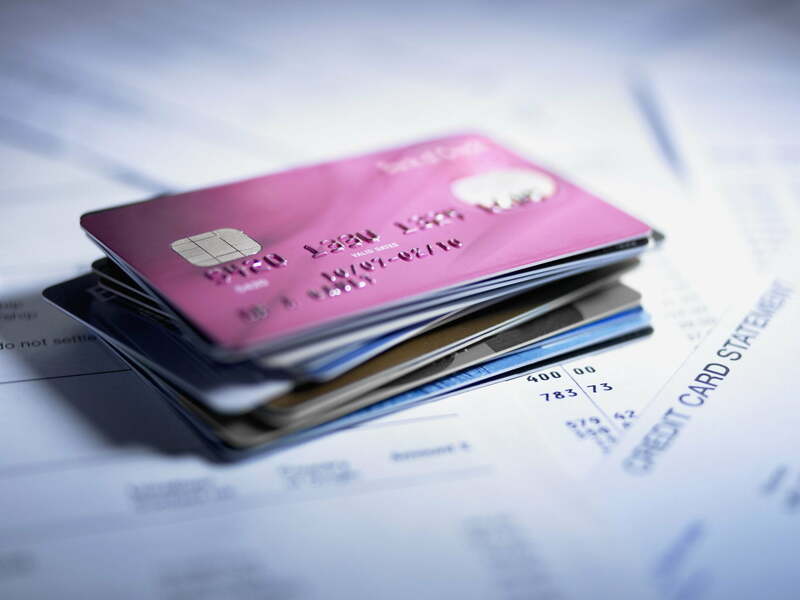 You will then be assigned a credit line based on the inputs given by you. The credit line is the maximum loan you can get from PaySense. There is a loan calculator available, through which you can check the loan amount and EMI options available for each loan disbursement. You can compare and select the different loan tenure and pick the one which suits your needs. Once you have determined the loan plan and EMI option, you now have to upload few documents to complete your KYC. 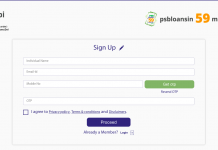 You are required to sign the loan agreement and a NACH form for auto deduction of EMI from your bank account. The entire process is paperless. Once you have uploaded all the documents, you get approval within 2 hours. On the successful approval of the loan, you will get the money right in your bank account quickly. MoneyTap is India’s first app-based loan offering company. The company offers instant personal loan in Delhi NCR, Mumbai, Bangalore, Hyderabad and Chennai. The philosophy of MoneyTap is to provide short-term personal loan with flexible and low-interest rates. This app is a blessing for those who do not have any source for getting a personal loan as well as do not want to pay a high interest rates on the credit card loans. As soon as your KYC is done, you will be assigned a credit line based on your profile. This credit line is the amount you can use for any purpose like marriage loan, travel loan, medical loan, education loan, car loan, laptop loan, two wheeler loan, mobile loan, home renovation loan & debt consolidation loan. The process for applying for a loan is simple to a few taps on the mobile app. Any individual having a smartphone and a PAN card can check his/her eligibility in around 10 minutes. The entire process is paperless except for the KYC documents which is a requirement of the lending bank. Get instant loan limit up to Rs. 5 Lakhs. How Does MoneyTap App Works? Upwards is a Mumbai based short-term loan provider for salaried people in India. You can take personal loan between Rs. 15000 to Rs. 50000 through the mobile app. The process of taking loan is completely paperless and it takes no more than 1 day for loan approval. The loan can be avail in major 30 cities of India that includes Mumbai, Delhi, Bangalore, Hyderabad, Chennai, Jaipur, Pune, Indore, Bhopal, Coimbatore & Ahmedabad. You can avail the loan for weddings, home renovation, medical emergencies, travel, gadget purchase, debt consolidation etc. You just need to tell the loan requirement and provide some basic details. Once this is done, the next thing you need to do is to provide some documents of your income and your job for KYC purpose. After submission of the KYC documents, you will get notified by Upwards on the status of your loan application. The entire application process will take no longer than 15-30 minutes. It’s a completely paperless process. There is no fee charged by Upwards for applying for personal loan. Once you get the approval, you will get the loan amount in your bank account within 3-5 working days. CASHe is the mobile app through which you can avail the instant personal loan from Rs. 10000 to Rs. 200000. The loan approval process is real fast and easy. You can avail the loan for 15, 30, 90 and 180 days. 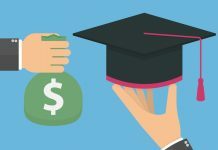 CASHe has a unique credit ranking system called Social Loan Quotient (SLQ). The SLQ system is based on big data analytics, Artificial Intelligence and predictive tool to calculate SLQ score. This basically predicts your current social behavior and future behavior. The credit risk through SLQ is calculated based on the various aspect like a mobile and social footprint, education, monthly income etc. How Does CASHe App Works? Indiabulls Dhani is a first of its kind application by Indiabulls Venture which is designed to make your financial needs easier. Through this app, you can get the personal loan from Rs. 1000 to Rs. 15 lakhs. How Does Dhani App Works?